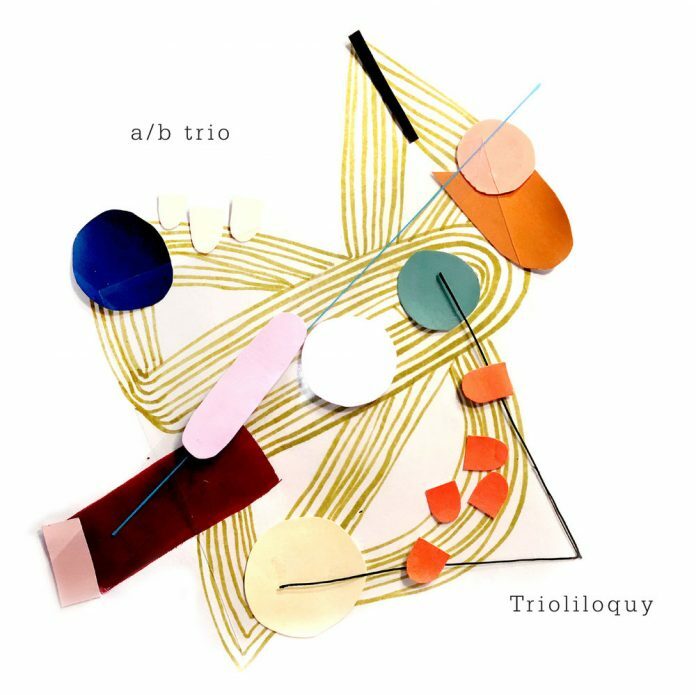 Sax, bass and drums trios seem to be getting more common, much like piano, bass and drums trios were not so long ago, for reasons yer actual jazz hack couldn’t possibly explain. There’s a sometimes reflective vigour this one goes about its business with that makes it stand out from the pack, while on alto sax Dan Davis has a pleasing tartness of tone, as on “Lenny’s Beat”. The addition of trumpeter Kevin Turcotte as a guest doesn’t really add much to proceedings, though he’s undoubtedly an accomplished musician. “Leda’s Song” is reflectively ripe even while it swaggers; indeed its compositional heft comes as welcome relief from slight compositions that are mere blowing vehicles. Kevin Turcotte (t); Dan Davis (as, ts) Josh McHan (b); Thom Bennett (d). No recording location or date. "There’s a sometimes reflective vigour this one goes about its business with that makes it stand out from the pack..."